Create a business entity early to encapsulate your venture. To avoid the tax implications of co-mingling personal and business funds and assets, create your business entity before you hire anyone or spend money building the product. Don’t wait for that first investor or prototype. The primary business entity options include the Limited Liability Company (LLC), or a Corporation (B-Corp, C-Corp, or S-Corp). I recommend starting with the simplest, quickest, and the least expensive – the LLC. It can be done online, without a lawyer (though you really should have a lawyer), often for less than $100. Worried you won’t choose the right business structure? Since you can upgrade your business entity later as required, and you can’t foresee where your business is headed, don’t worry about whether you’re choosing the perfect structure today. Just focus on protecting yourself now by selecting the structure that makes the most sense for your present circumstances. File a Founder stock election so that no taxes are due until exit. File an 83(b) election with the IRS within 30 days of founding the company, while the market value of your startup is essentially zero. Failing to file or waiting to incorporate until a first investor arrives could lead to a nasty tax bill in the middle of startup rollout when you can least afford it. Even though the initial stock has no value or market, it is imperative that you document the division of ownership immediately between co-founders commensurate with their investment, contribution, and role. Proper documentation will minimize later legal claims and issues. Set up a separate records system for your new business. Many entrepreneurs follow old shoebox habits in managing expenses until the company launches. For legal and tax purposes, I recommend a formal system, like Intuit or FreshBooks, for the new venture. You’ll also need to save tax records, bank statements, canceled checks, and contracts. Proper record keeping is especially important if you have employees and contractors, as you’ll need to manage W-2s, Form 1099s, employment agreements, attendance records, termination letters, and any settlement or ownership documents with former employees. Don’t overlook business tax filing requirements and dates. For corporations in the US, the annual tax return due date is a month earlier than for individual tax filings, so be prepared. Also, many corporations have quarterly filing requirements, or even monthly ones if you have payroll taxes, sales taxes, or state filing requirements. Also, remember that your tax entity election doesn’t have to match the legal entity. For example, for tax purposes, you can elect to treat your LLC or S-Corp as a sole proprietorship (Schedule C), partnership (Schedule K), or as an S-Corp (Form 2553). Upgrade your legal business entity to meet growth needs. You may start as an LLC but find that a potentially high-value investor insists on having preferred stock, which is only available with a C-Corp. Also, mergers, acquisitions, and alliances with other companies almost always drive the need to modify your organizational entity for legal or operational purposes. Additionally, I recommend that you review and update co-founder ownership agreements annually. In these cases, you will typically use a business attorney to upgrade your corporate platform or modify contracts, as appropriate. 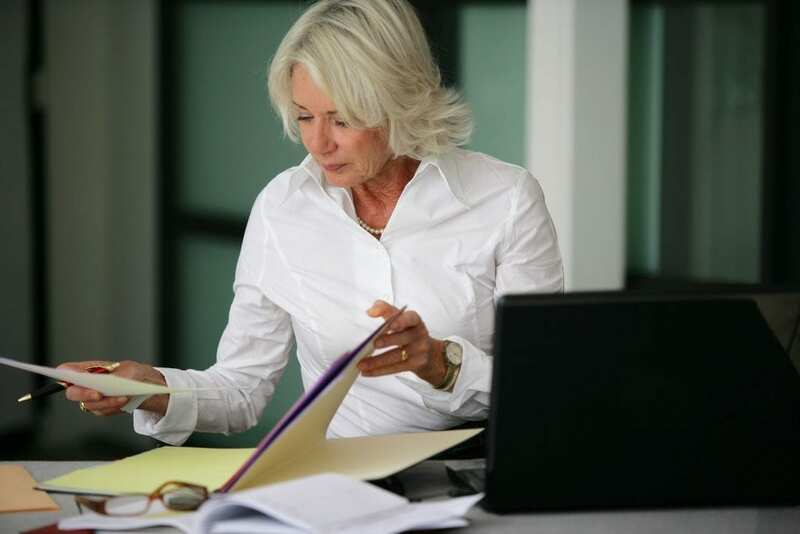 You’ll likely need a business attorney on a regular basis. Consider vetting attorneys early on before you need one to find counsel that understands your type of business. This way you will have an established relationship with an attorney you trust when the time comes to get help. If you need guidance in the beginning or along the way, I recommend a visit to your nearest Small Business Development Center (SBDC), your local SCORE office, or a local business attorney. You can also find a wealth of information online via the Internet from tax experts and industry associations. However, if you use the information you found online, remember that the responsibility for legal and tax considerations is all yours. Disclaimer: Cayenne Consulting is not a law firm or accounting firm and does not provide legal or tax advice. The suggestions contained in this article are for informational purposes only. Please seek the advice of qualified professionals – ideally a securities attorney and a tax attorney or CPA – when making decisions regarding legal entity selection.